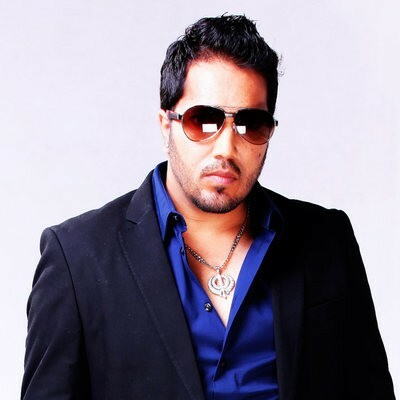 Mika Singh is an Indian singer, songwriter composer and performer. Amongst a wide catalogue of songs, the prominent ones are "Bas Ek King" (Singh Is Kinng), "Mauja Hi Mauja" (Jab We Met), "Ibn-e-Batuta" (Ishqiya), and "Dhanno" (Houseful). In 2014 Mika performed live and sold out in Naz Choudhury's Bollywood Showstoppers at The O2 Arena with Arjun Kapoor, Sonakshi Sinha, Jacqueline Fernandez, Shahid Kapoor, Ali Zafar and supported by Bollywood dance group Bolly Flex, that appeared Sky1's dance competition show, Got to Dance. Mika Singh has done few biggest of his concerts in an association with Ventom Motion Corp.
Mika Singh is available for bookings at exclusive price with AIDC.